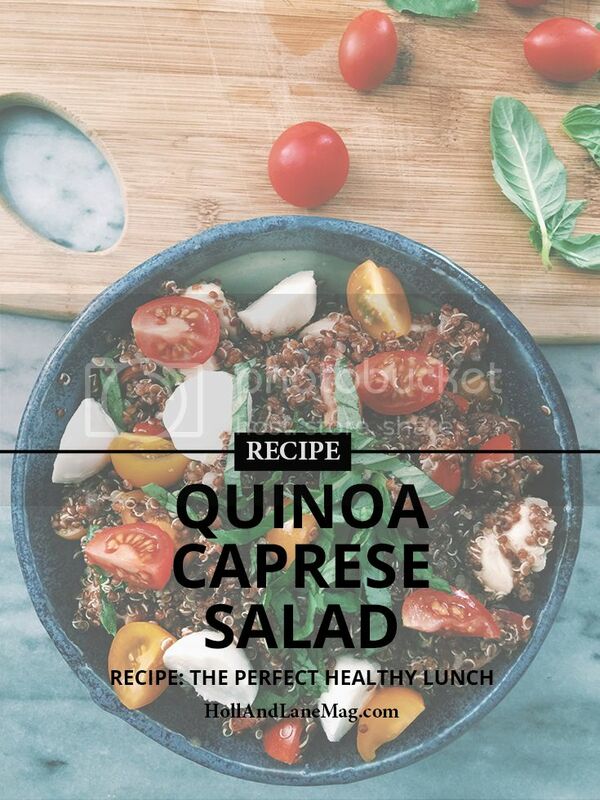 Put 1 cup uncooked quinoa, 2 cups of water, 1 T of butter and a pinch of salt in a saucepan. Bring to a boil. Turn down to a simmer, cover pot and cook until quinoa is light, fluffy and translucent. For the dressing, whisk together balsamic vinegar, olive oil and lemon juice. Season with salt and pepper. When the quinoa has cooled, add tomatoes, mozzarella, and basil (saving a small amount for garnish). Salt to taste. Enjoy! Jenny is a pastry cook and blogger in the San Francisco Bay Area. She lives in Oakland with her golden retriever, Honey, and spends most of her free time exploring the city and eating delicious food.